Steel Framed Buildings for agricultural, equestrian, industrial and leisure sector use. Architectural Metalwork, working with architects, contractors and private clients. We have over 20 years experience in the fabrication and welding of steel structures, covering the south west of England. Our team of highly skilled tradesmen offer a complete design, plan and build service to the construction industry. Over those 20 years we have been involved with the constrction and repair of Agricultural Buildings, Gantries, Hangars, Platforms, Architectural Steelwork, Fabrication, Structural Steelwork, Steel Building Repairs, Balustrades, Helix Staircases, Railings, Security Grilles, Steel Framed Buildings, Walkways, Railway bridges, Railway structures and so much more. From balustrades to 200 tonne fabrication packages, we can work in mild steel, aluminium, stainless steel and glass covering architectural and structural projects in both the commercial and domestic markets. The high level of service and products which we supply has helped us in developing a large customer base throughout the South West area. This, combined with our competitive pricing structure ensures that we have both a high level of repeat business and recommendations. On time and on budget combined with a competitive pricing policy. 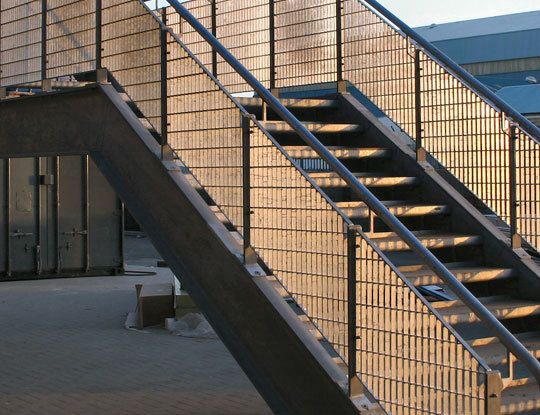 Typically our product range encompasses feature staircases, escape stairs, industrial access, balustrading, art works and canopies. Our expertise extends to design, manufacture and installation in mild steel, stainless steel, aluminium and glass enabling us to satisfy a very wide range of our customers' design requirements. Over 20 years experience and highly skilled workforce. 'Turnkey' service, Design, manufacture and installation. 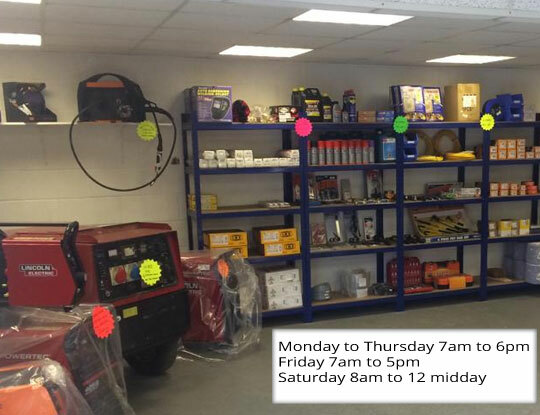 Clifford Friend have been providing high quality and precise mobile welding services for over 20 years. 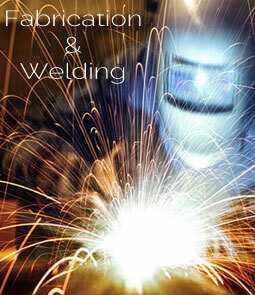 Our Mobile Welding service has developed a reputation for professionalism and versatility and we cater for all types of businesses and domestic clients. 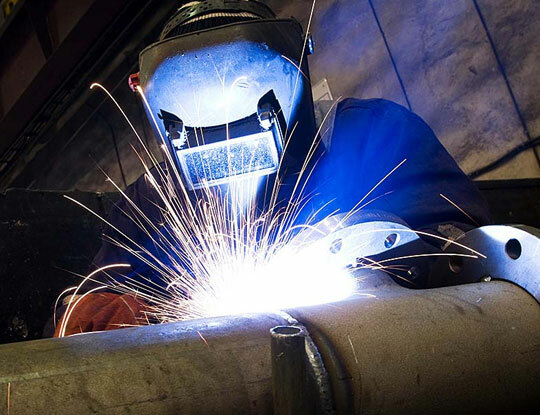 Clifford Friend Mobile Welding provides a complete range of mobile welding services in the South West, Devon Cornwall Somerset, and the surrounding area. We Come fully insured and highly experienced in all aspects of welding including MIG and TIG welding. Whether the requirement is for small, portable inverter technology for welding and cutting or industrial, heavy duty, robust power sources to suit the harshest of environments or for manual, semi-automatic systems. We supply all MIG and TIG filler wires for aluminium, stainless steels, nickel, copper, hardfacing and CrMo welding procedures. MIG wire on bulk pay-off packs and various grades of sub arc wire and flux, protective clothing, welding helmets and many other welding consumables. 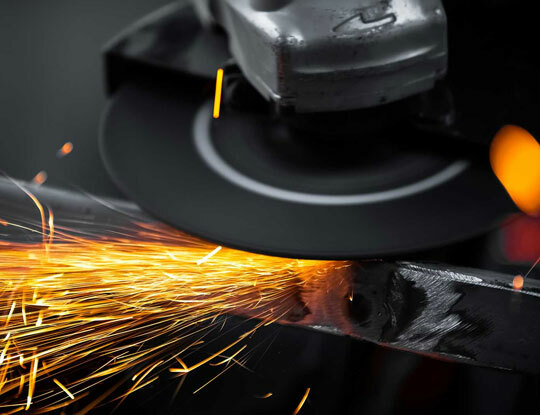 Our main focus is to provide service that is both price competitive and enables you to meet the demands of an increasingly pressured working environment, whether it be construction, fabrication, agricultural and motor engineering or simply repair welding. We are pleased to announce that we have achieved Execution Class EXC3 in CE marking of structural steel works.